Non-linear video editing has been all the rage in the last few years. It has become one of the most popular ways to edit videos and even entire movies. What exactly is non-linear video editing? Should you use this type of editing for your movie or music video? How can you use non-linear editing the right way to make your work better? Non-linear editing is software that gives you the ability to access any frame in the entire video footage and to cut and paste a single frame from anywhere in the entire footage while editing. This type of digital editing has gained popularity in the past few years and is now available as an option in almost all the most major video editing software; that is, they all offer both linear and non-linear editing. It can be used with both analog and digital footage as long as footage is available for editing in a digital format. The software required for non-linear editing can be quite expensive when compared to linear video editing software. Not all projects require non-linear editing, although certain types of videos can be editing better and faster with non-linear editing. Understanding whether you need it for your projects before buying is important from a costing perspective. Non-linear editing offers immense flexibility in what you can do with the available footage and how many times you can change the edited footage. However, the learning curve for non-linear editing is naturally much steeper than for linear editing. Non-linear editing is not really suited for someone who has never done professional video editing before. You should probably get the software if you have an experienced video editor on board. Non-linear editing is especially useful when you have a very large amount of raw footage and you know it will require a few rounds of editing before you can get it right. This type of editing will let you re-edit only those parts of the video that you are not satisfied with and leave the rest untouched. This can be especially useful when making teasers and trailers for you indie movie. 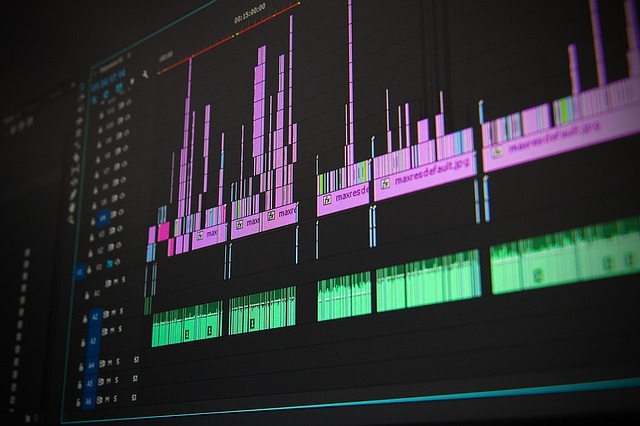 Understanding what non-linear editing can help you do and knowing when you need it can help you use this software the right way. This understand will help you use it for the right projects and get amazing results for your indie movies or music videos.